Becoming the perfect wedding venue for couples and taking advantage of the growing glamping craze – struggling golf clubs are being urged to diversify to ensure they stay out of the rough. With membership numbers declining and increased maintenance costs, golf clubs are in danger of closing or are forced to find new revenue sources to break even. To encourage new membership and drive profits over the years, many have had to relax strict dress codes, become female friendly and offer flexible playing options. 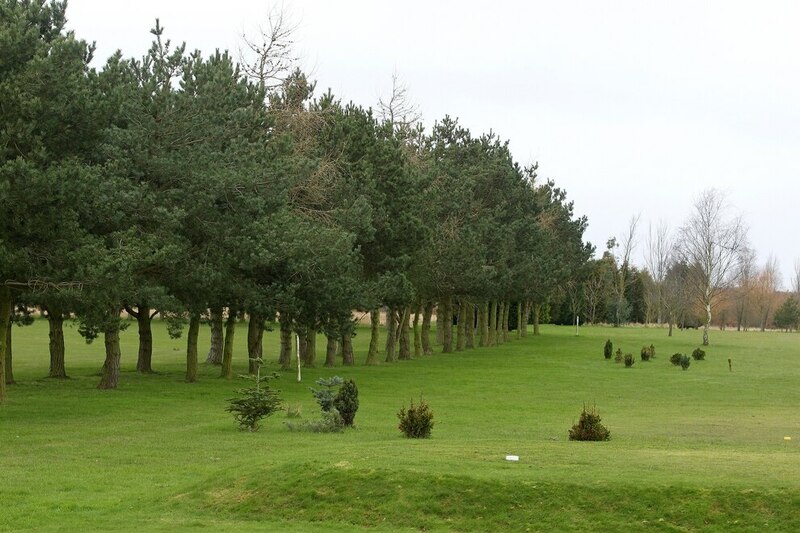 Last month it emerged Perton Park Golf Club, near Wolverhampton, could be be turned into 1,000 new homes after it had its 50 hectares of land offered up to developers, due to concerns over long-term financial viability. The club, which is owned by businessman Mark Allen, has been put forward as part of the Black Country Core Strategy, which will eventually decide where homes will be based across the region in the next 20 years. And last year seven municipal golf courses across the country closed after the company in charge of them collapsed. Mack Trading, which runs Mack Golf, was in charge of council-owned courses in Merseyside, Cheshire, Dorset, Cumbria, Greater Manchester, Hampshire and Lancashire. 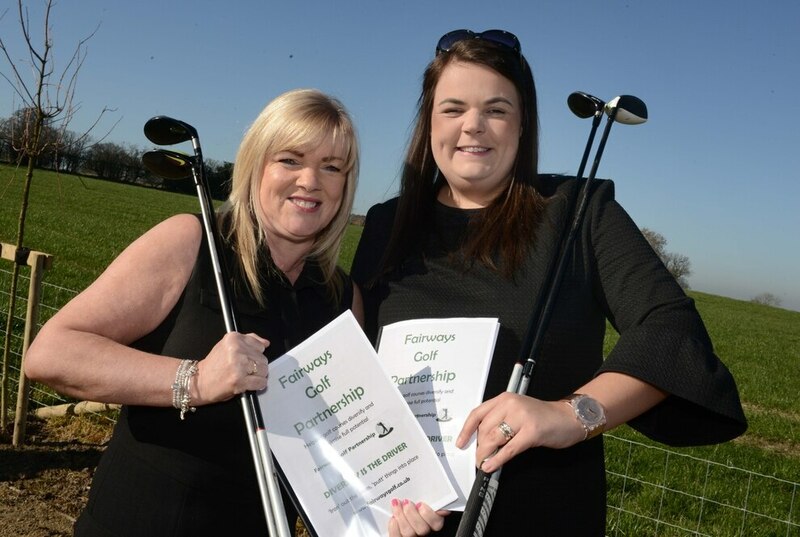 Concerned by the struggles in the golf industry and the number of clubs closing, Kelly Lowe and Sandra Prescott have teamed up to set up a new business urging them to diversify to reach their full potential. "I think golf is a struggling area of sport. We have seen a lot of golf clubs close down like municipal golf clubs and council-run clubs," Kelly says. "Golf is an expensive sport. The kit alone is a lot of money. People think of it as an older person's sport, but we have had golfers like Rory McIlroy come through. It is not a strenuous sport but it is very good for exercise as well. 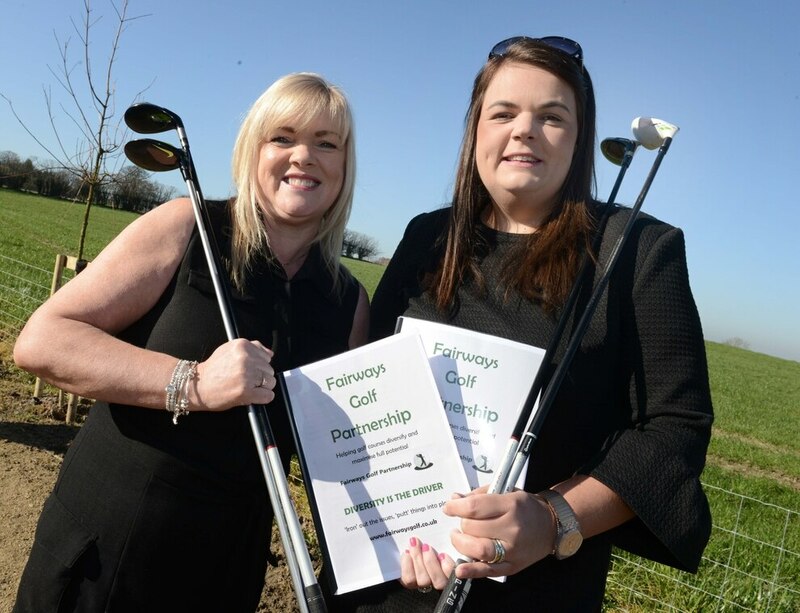 "We want to offer our help to golf clubs and diversify their business. We will go in, look at their facilities, see how can we help and what we can improve on. "A wedding for example, we will do all the marketing including literature, websites and social media for the clubs. Then we will get the business in and look after the business." The pair both have extensive backgrounds in the golf industry, including working at Hill Valley Golf Club in Whitchurch. 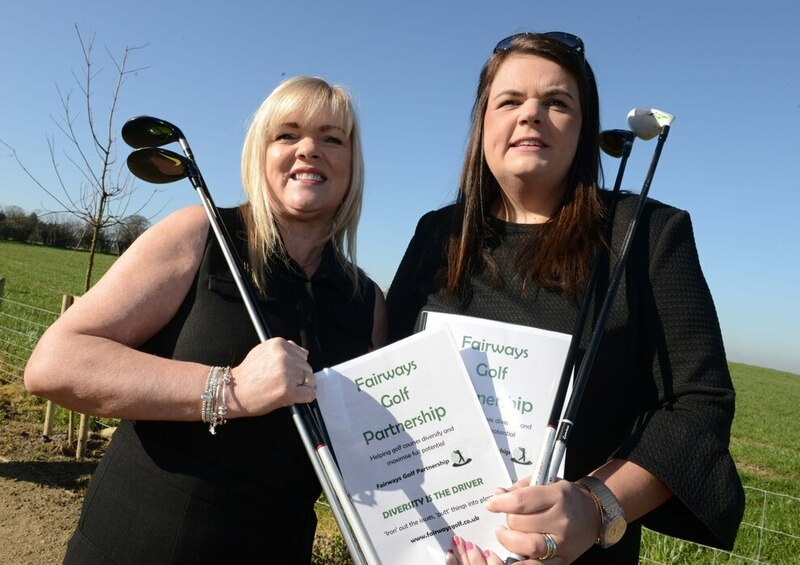 Their newly-formed company, Fairways Partnership, encourages clubs to become a venue for events such as weddings, conferences and corporate days. In their previous venture, working for a small 18-hole municipal golf course in Cheshire, they helped increase annual turnover from £400,000 a year to over £900,000 in four years by holding events. Kelly says: "One of our members was 92 and played golf five days a week. His wife had dementia so he would play golf in the morning and spend the afternoon with her. If he didn't have golf what would he do? This is what we want to protect. "The growth at the golf club in Cheshire was mainly due to events like weddings. It was a massive income. We did everything we wanted to do there so decided to do it for ourselves." Lisa admits two of the biggest challenges they face is finding the right club and being able to get the person in charge willing to change. "Some like their course and don't want to change. If they are making money and have made the course the best it can be, brilliant, so carry on. But if they are not why not try something different. "We need to get to the owner of the clubs. If you go to a manager they panic you are going to take their job. We're not, we are there to work with the team that is there. If the team are the right team they will want the club to be the best it can. "We are sympathetic to the golfer. A lot of golf clubs want to protect their golfers. We understand that because we have worked in the industry. "It has got to be right place. We wouldn't go anywhere for the sake of it. If we can't see the potential ourselves, how can we sell it to people? We have got to be confident in what we're selling." The pair believe golf clubs could also utilise their unused open space by providing accommodation such as glamping pods. They would plan every stage including initial consultation, planning requirements and the build. They are also interested in taking over the lease of a golf club. 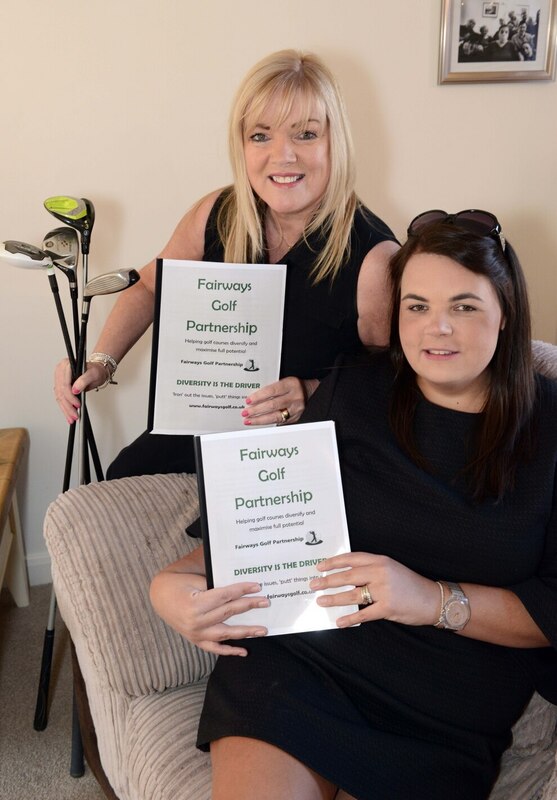 Lisa, who lives in Whitchurch, says: "We would take on a lease of a golf club and run the events as well as manage the golf side of it as well. "It is an area we are looking at but we are letting that come to us rather than chase it." So what is the pair's dream? "We are both career minded and both have the same goal – to get this up and running and for more clubs to come on board. "The busier we are the more people we will need. That's the biggest things for us – to create a team of people around us and create a brand which is well known in the golf and events communities," Lisa adds.